Dr. Adams’ academic contribution is in the field of systematic theology, focusing specifically on the way the reality of God conditions the work of the theologian and the biblical scholar. His teaching tends to focus on the way we articulate God’s reality and the good news—gospel—while facing the most difficult and tragic moments of human history. Dr. Adams holds a degree in Communication Studies from Westmont College, a Master of Arts in Theology from Fuller Theological Seminary, and an MLitt and a PhD in Systematic Theology from the University of St Andrews. Dr. Adams is the author of The Reality of God and Historical Method: Apocalyptic Theology in Conversation with N. T. Wright (2015, IVP Academic). Dr. Bacote has a rich background in Theology and Religious Studies. He has written multiple books including The Political Disciple: A Theology of Public Life. He enjoys teaching on the intersection of Christian ethics and public life. 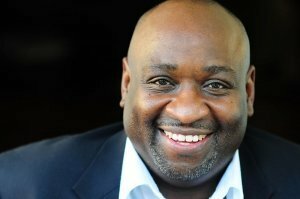 Leroy Barber is Director of the Voices Project, an initiative to nurture young leaders of color worldwide. He has dedicated more than 20 years to eradicating poverty, confronting homelessness, restoring local neighborhoods, healing racism. He is the the author of the book, Embrace. Rev. Traci Blackmon teaches Pastoring a Movement at Kilns College. She gained national recognition for her leadership in the aftermath of the killing of Michael Brown, Jr., in Ferguson, MO. Subsequently she was appointed to the Ferguson Commission by Governor Jay Nixon. Rev. Blackmon also served on President Obama’s Advisory Council on Faith-Based Neighborhood Partnerships. Dr. Caba was one of the founders of Kilns College. He has completed volunteer archaeology work in Israel, and teaches a number of classes on modern philosophy, biblical archaeology, and religious cultures. Catherine Ciano is a dynamic Change Leader and Primary Care Clinical Psychologist at the University of California, Berkeley. She has an extensive history in working with individuals and organizations for personal development, leadership strengthening and core identity advancement. She is Past President of the Santa Clara County Psychological Association. Bob is professor emeritus with Southern Oregon University. His academic background includes a B.A. from Biola University (history and Bible), an MDiv Fuller Seminary (church history), an M.A. Cal, St. Univ., L.A. (history), and a Ph.D. from University of Southern California (history). He was professor of history at Biola University; an Instructor, Hubbard Chair of British Studies, University of Southern California ; a professor of history, at Southern Oregon University. Bob recently retired to Bend and is active with Oregon Lifelong Learners Institute and also teaches History, Foreign Language and Culture specializing in Renaissance and Reformation, Islamic Middle East, Modern Europe, Western and Civilization. 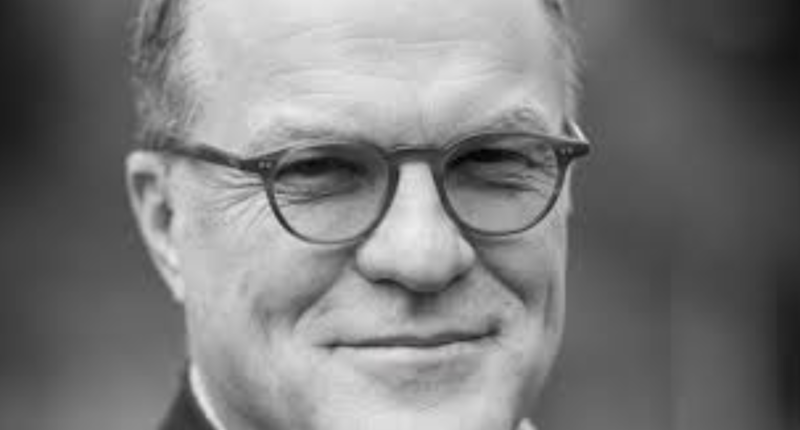 Dr. Himes holds dual Ph.D. in Theology degrees from Fuller Theological Seminary and the Vrije Universiteit Amsterdam. He enjoys teaching courses in biblical studies, theology, ethics, and leadership. He is the Managing Editor for Resonance, a theological journal. Pete Kelley has served in full-time ministry for 18 years. and is currently lead Pastor at Antioch Church in Bend, Oregon. Mr. Kelley has earned a MA in Applied Theology, with a focus on missional leadership, missiology, and eccelesiology from Multnomah University. In addition, Mr. Kelley has completed work towards an MA in Biblical and Theological Studies from Western Seminary. Dr. De Kock is author of the book Out of My Mind: Following the Trajectory of God's Regenerative Story which explores the impact of God's story in times of uncertainty and doubt. Originally from South Africa, he immigrated to Australia in 2004. He speaks frequently on theology and creativity. Dr. Swoboda is a professor, author, and pastor. He has written books on ecological theology, pentecostal studies, and Christian living. He teaches a number of courses on theology, biblical studies and virtuous leadership. Marie Teilhard has a background in non-profit administration, art history, and science-faith apologetics. She is also a visual artist specializing in conceptual portrait photography. She integrates her interests through teaching courses which explore how beauty, art, and nature advance the Christian worldview. Adam Thomason speaks around the world, conveying the peace of Jesus. He has over seventeen years of experience in preaching and teaching in ethnically divided countries, cultures, sub-cultures and relationships. He has degrees in biblical studies and race relations. 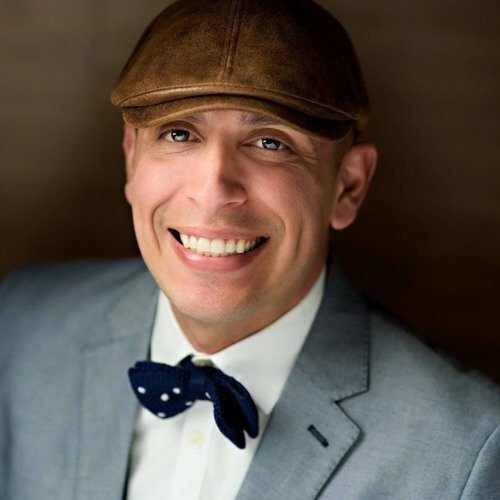 A native of Los Angeles, Dr. Gabe Veas recently relocated to become the first Professor of Mentorship in the United States. With over a decade of experience as an academic, Veas is a prolific speaker and author, addressing the societal ills of the day through the mentoring lens. As a public theologian, Veas not only advocates for, but also models how to effectively implement intercultural mentoring as a means of community transformation. Veas has delved in deep on cutting edge areas such as protégé-initiated mentoring to inform how leaders can empower the next generation. As a passionate advocate for history-conscious mentoring, Veas has published on the topic of race and conciliation, regularly lecturing on how institutions can embody moral courage to marry the rhetoric of social justice with the practice of economic justice. He has also taught a graduate level course in Oxford, England as well as lectured at both Princeton University and Yale University.  Ken is President and Founder of Kilns College. He has written books on justice and creativity. He planted Antioch Church in Bend, Oregon in 2006 where he serves as the Global Lead Pastor. He speaks around the world on issues of reconciliation, equality, and creativity. Jenny Yang provides oversight for all advocacy initiatives and policy positions at World Relief. She has worked in the Resettlement section of World Relief as the Senior Case Manager and East Asia Program Officer, where she focused on advocacy for refugees in the East Asia region and managed the entire refugee caseload for World Relief. Prior to World Relief, she worked at one of the largest political fundraising firms in Maryland managing fundraising and campaigning for local politicians. She is co-author of "Welcoming the Stranger: Justice, Compassion and Truth in the Immigration Debate", serves as Chair of the Refugee Council USA (RCUSA) Africa Work Group, and was named one of the “50 Women to Watch” by Christianity Today.